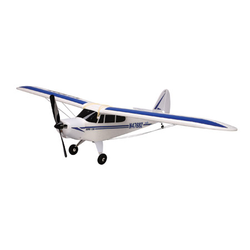 We have just put one of our most popular remote control planes on sale, the SuperCub DSM RTF. These never go on sale so, it's a great time to purchase one! The plane is a complete, ready to fly plane, that is great for beginners and pros alike.